The Fire Side: Good entertainment. 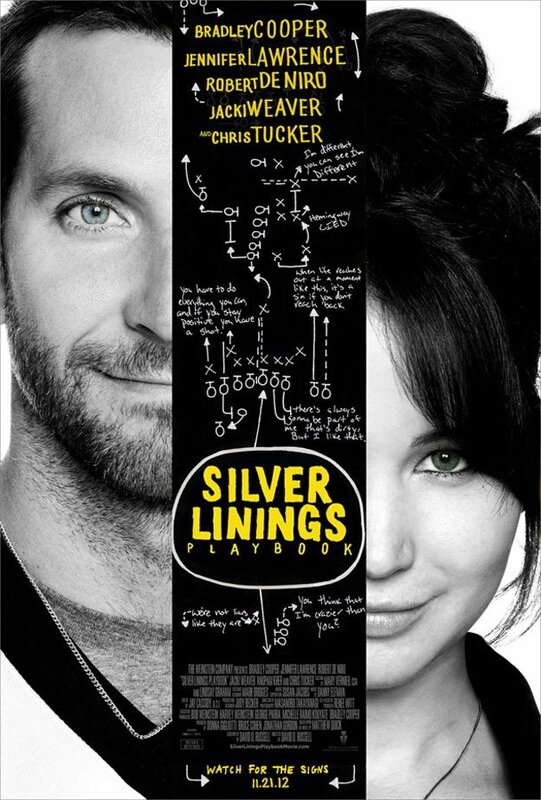 Last night me and my husband went to the cinema to see a free preview of The Silver Linings Playbook. He got two free tickets from an internet site, and off we went! It was good film, a bit heavy in places but well acted. I loved Robert De Niro as the father, and the two main characters were played well by Bradley Cooper and Jennifer Lawrence. Me and DH have also read the book, which we'd definitely recommend - it really makes you think about life and positivity in what we have, rather than what we don't. Have you seen any films lately? Anything you would recommend? I got a free ticket aswell. I am glad I went and it did make you think. It is worth going to just to look at Bradley Cooper though. I am looking out for free tickets to see Great Expectations which is my favorite story of all time. None in my area yet.